We finished off our pre-order Frames for the summer and we have a few Urban Assault bikes in stock and ready for Cyclocross season. If you want to pick one up without the 4 week wait, the time is NOW! 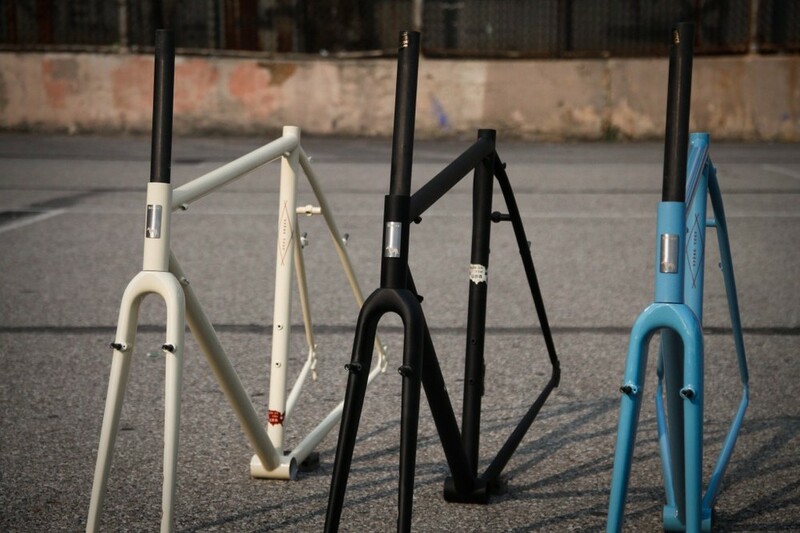 Each comes with a color-matched ENVE cross fork. Check out a few of the available color options, Cream, Black, and Sky. We also snuck in a Custom Matt Black paint job for a local rider. Each bike is handcrafted right here at the HorseCycles workshop in Brooklyn, NY. Made with Love, Made for Speed, Made in the USA.